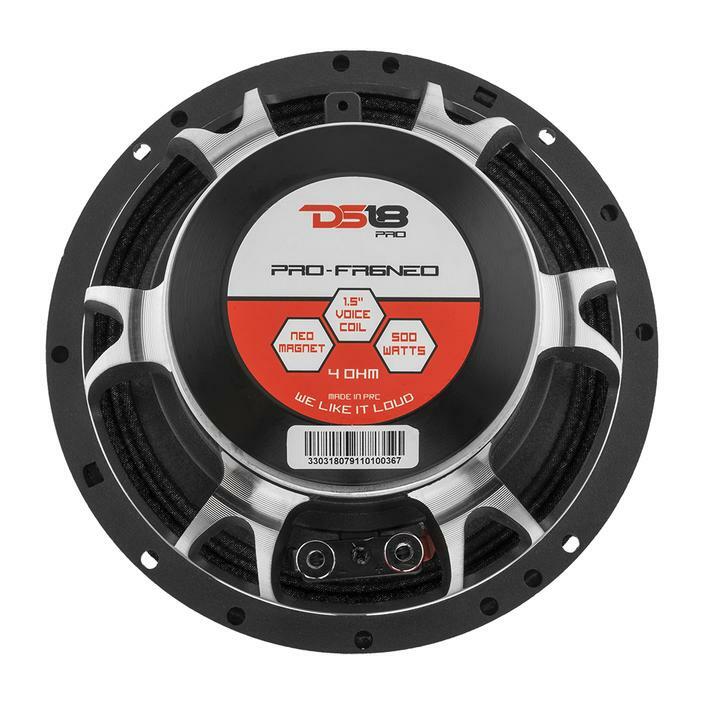 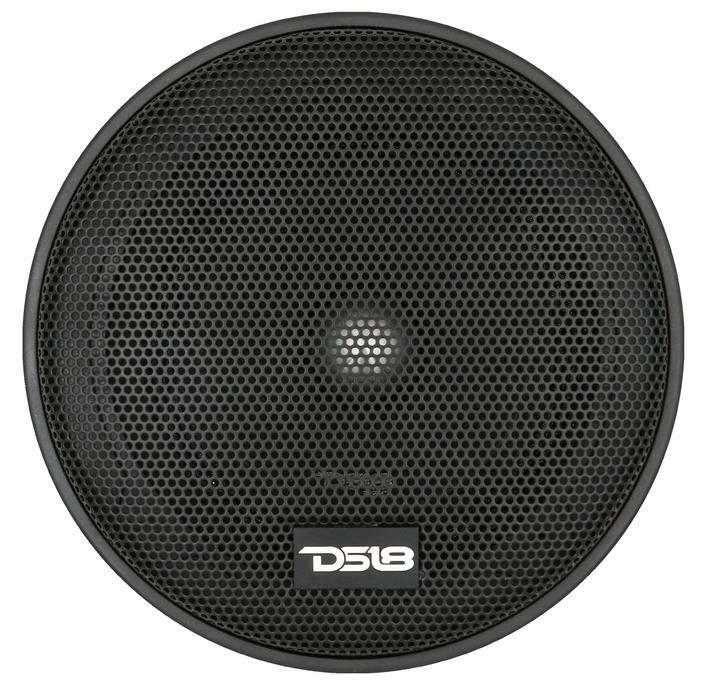 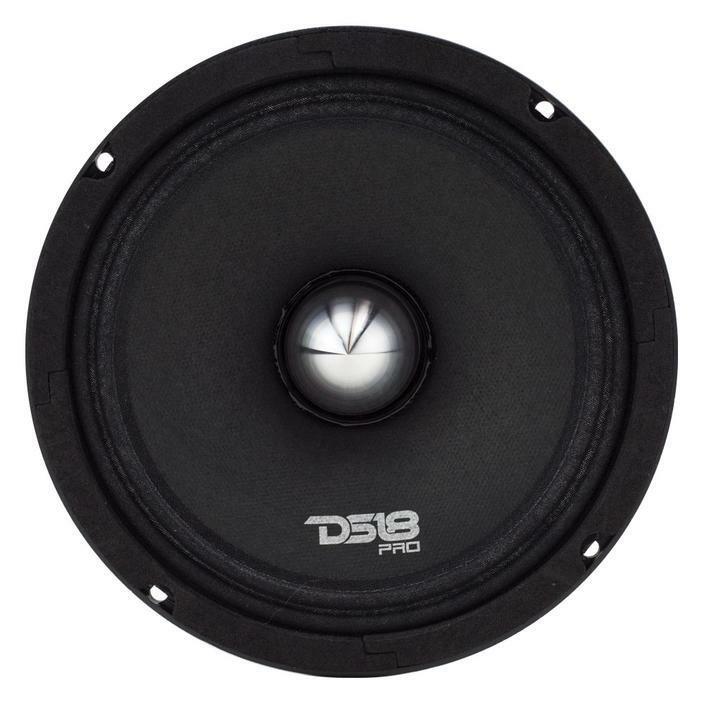 Introducing the DS18 PRO-FR6NEO neodymium 6.5? 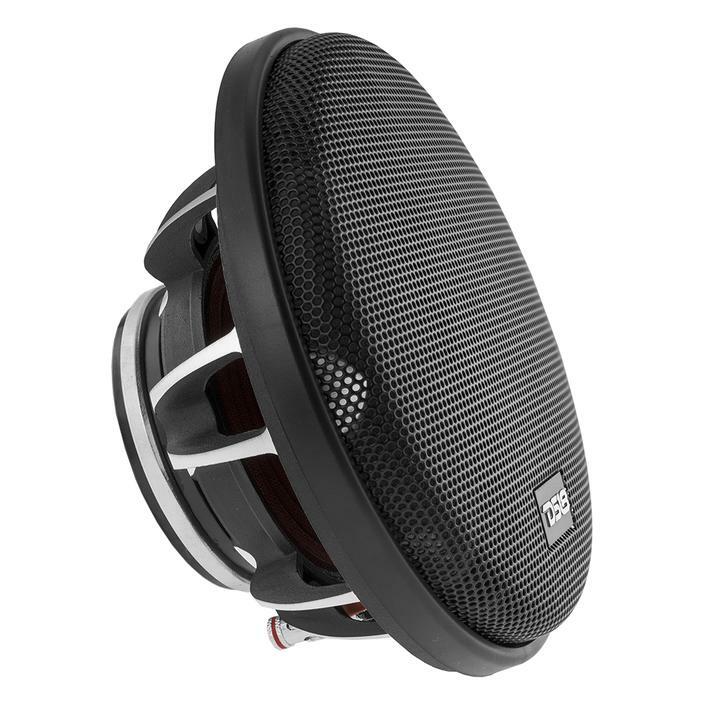 speaker for those seeking simple perfection. 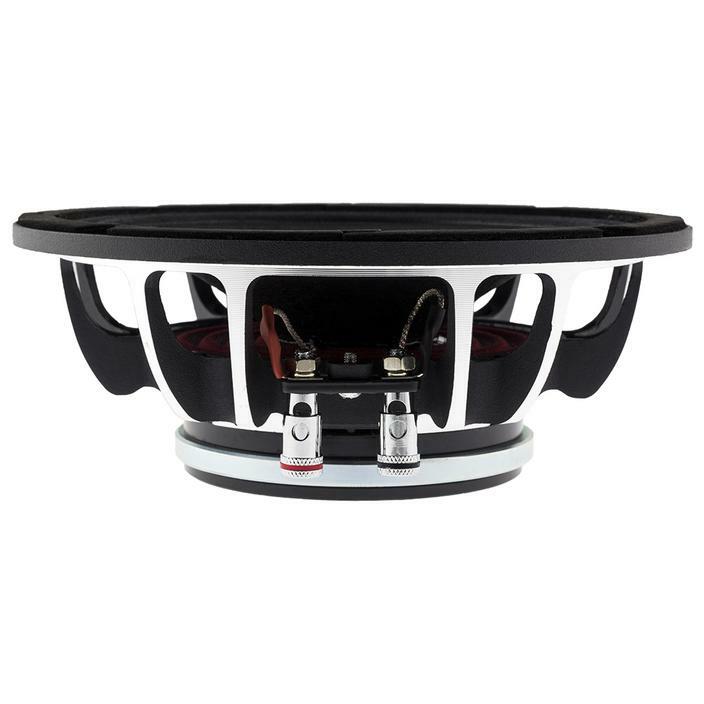 These neodymium magnets have the strongest permanent magnets of all commercially available speakers. 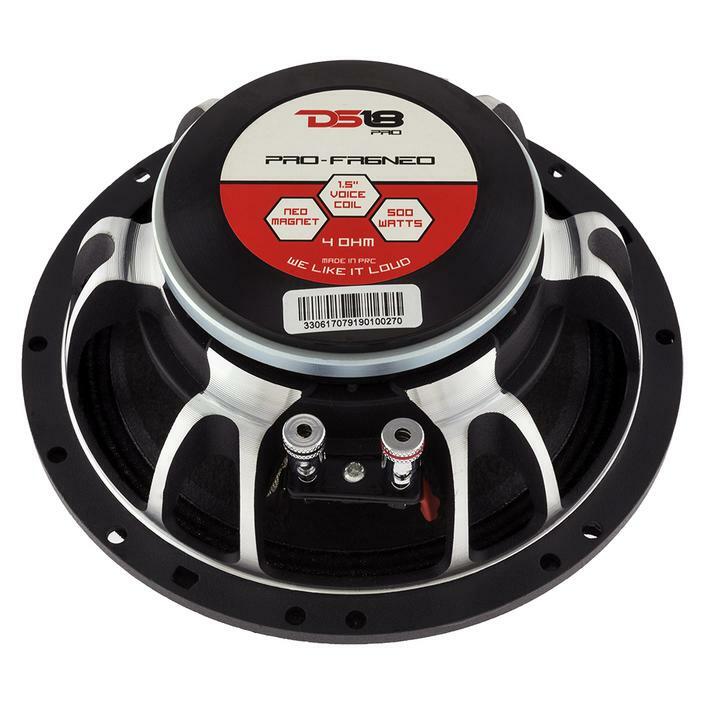 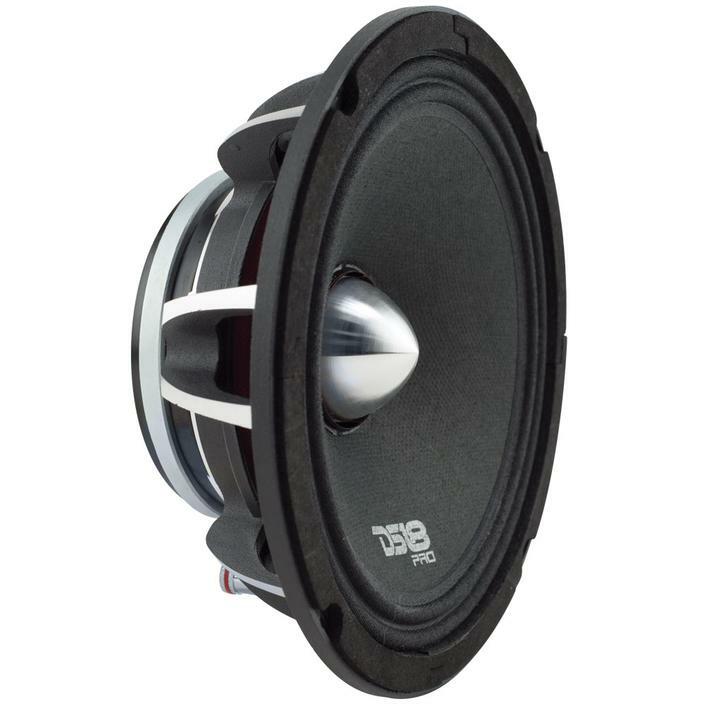 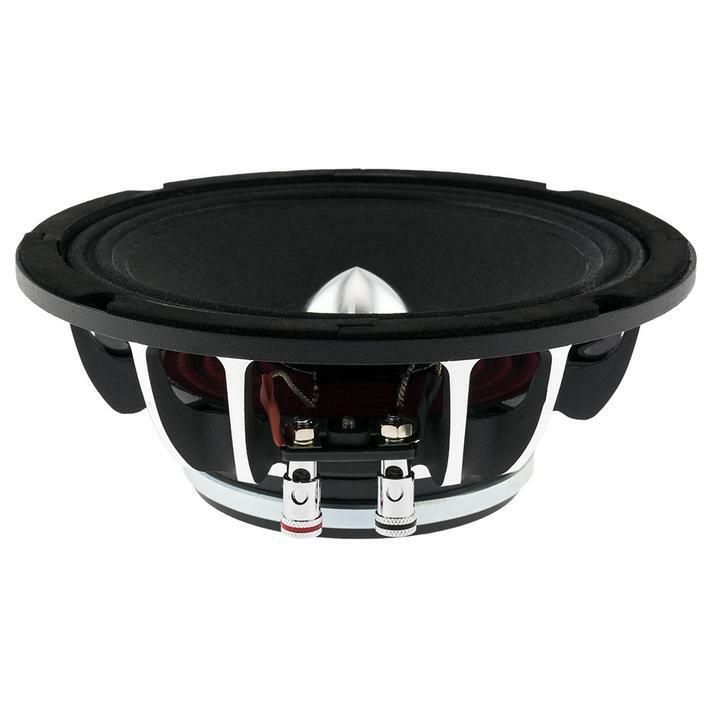 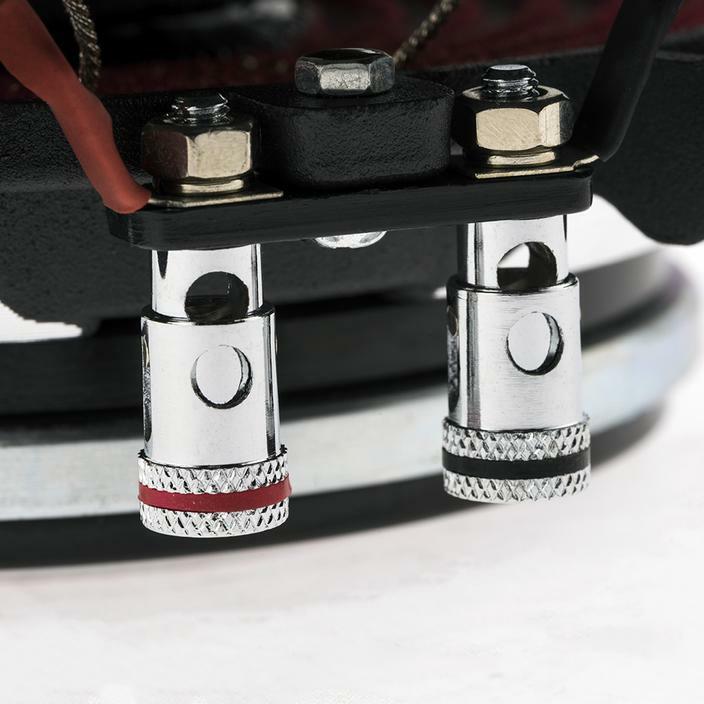 Therefore, the PRO-FR6NEO provides a much higher magnetic flux density in the air gap, which can generate a much greater action force in the voice coil. 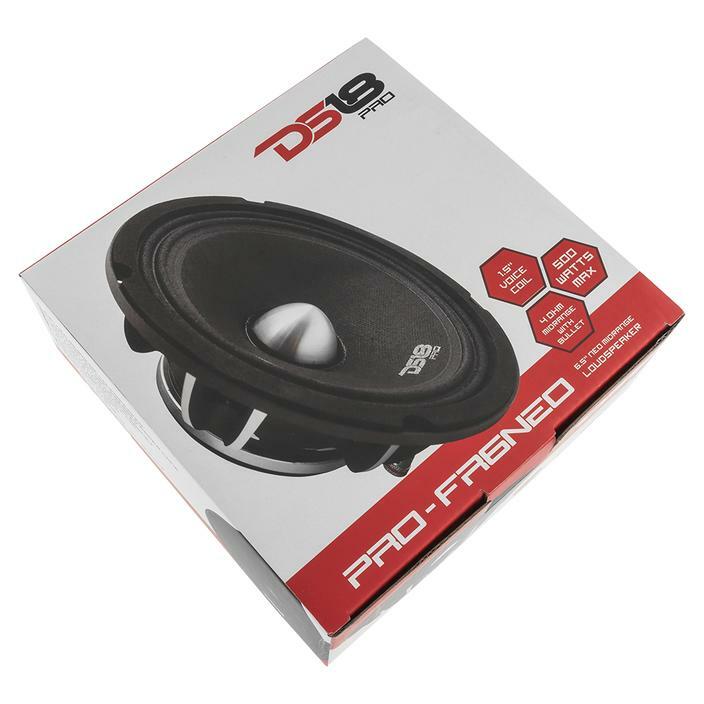 Lastly the PRO-FR6NEO neodymium can reach a spectacular 12.5KHz, which reproduce some of the highest, crisp sounds, unlike any other speaker.